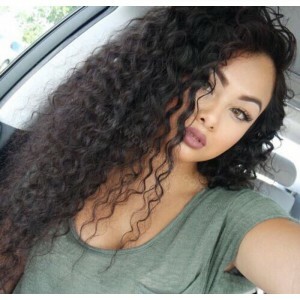 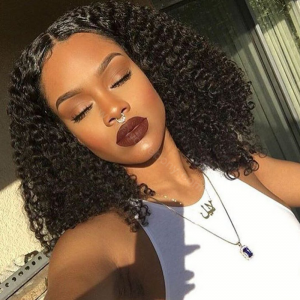 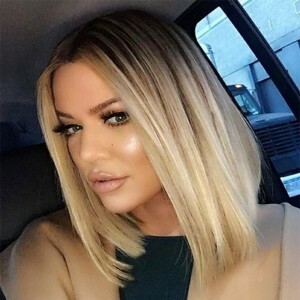 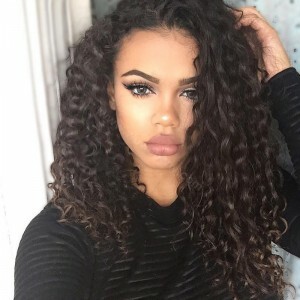 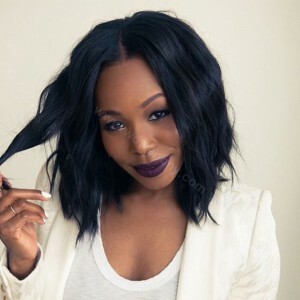 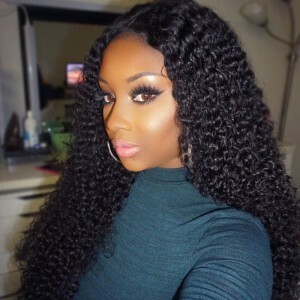 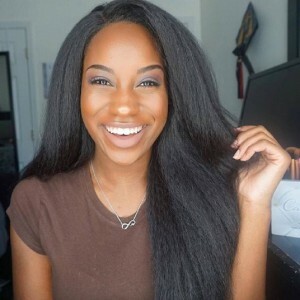 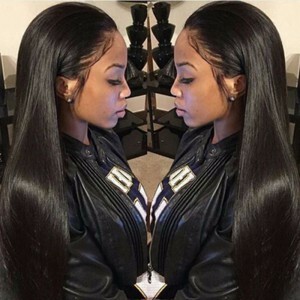 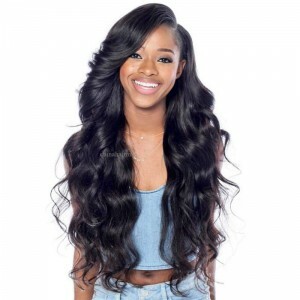 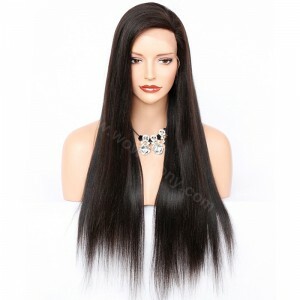 WowEbony.com sell Glueless Full Lace Wigs, Brazilian Virgin Hair Glueless Full Lace Wigs, Indian Remy Hair Glueless Full Lace Wigs, free shipping with best quality. 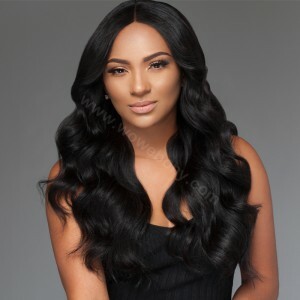 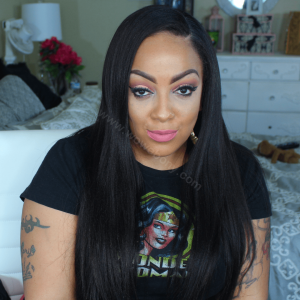 Glueless Full lace wigs come with adjustable straps and combs to allow application without adhesive or glue. 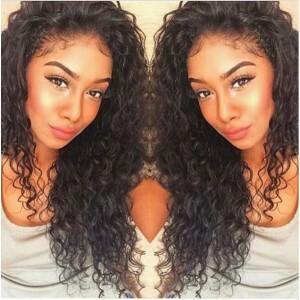 There are Indian remy hair, Peruvian virgin hair, Brazilian and Malaysian virgin human hair. 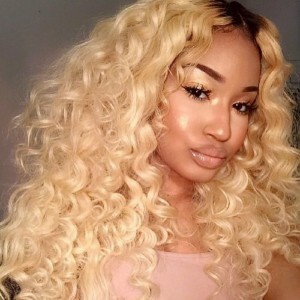 All kinds of wigs can be Customized.